Whether your lack of sleep is due to a busy work or school schedule, a restless little one, or a fun night out, not getting your beauty rest happens to all of us at one point or another. But just because you may feel tired, doesn't mean you have to look tired. Here are some beauty products that can help you fake that rested look. I've used both the Simple and e.l.f. versions of this product and both worked for me. Its an easy, quick step to soothe and depuff tired eyes leaving them looking refreshed. Your eyes may not be puffy anymore... but those dark circles... they stuck around. 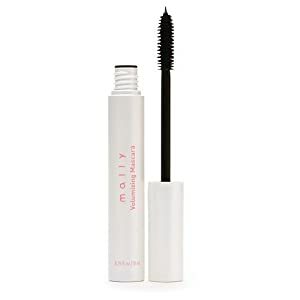 Using a great under eye concealer is essential to pulling off a fresh faced look when you're longing to hit the sheets. Make sure the concealer doesn't produce a cakey texture under your eyes. That look is anything but natural. 0 color in your cheeks is often a dead giveaway for tired skin. Add a slight flush to your face using very a easily blended blush in a natural color. 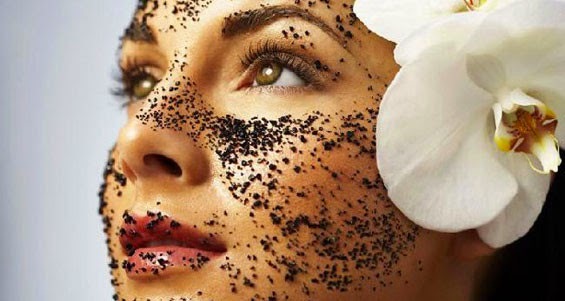 I've already covered the benefits of using a coffee scrub. But for those who don't use scrubs on the daily or simply don't want to switch up their daily beauty routine, this face mask is a great option. It takes a little more time but only needs to be done once every 1-2 weeks. Just apply to your face and leave on for about 20 minutes before rinsing. I've included the recipe below.